If you’re still using an exfoliant that relies on apricot husks or scratchy little spheres to scrub your face smooth, you’re missing a trick. 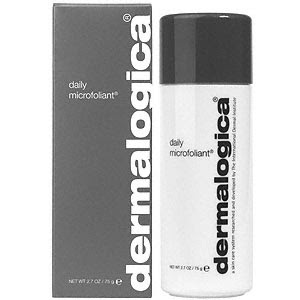 Dermalogica’s Daily Microfoliant is my one true skincare love and the only product I’m interested in having a monogamous relationship with. Just mix this unassuming white powder with a splash of water in your hand, rub it into your face for a minute and prepare for dry bits and unsavoury scales to be swooshed away with the aid of rice enzymes and salicylic acid. It’s gentle, doesn’t irritate skin and creates the perfect base for make-up when followed by any half-decent moisturiser. And while a pot of this wonder stuff doesn’t come cheap at £27.75 (cheapest I've found online) from Beauty Flash, it does last for months – and I use mine every day. Obsessively. 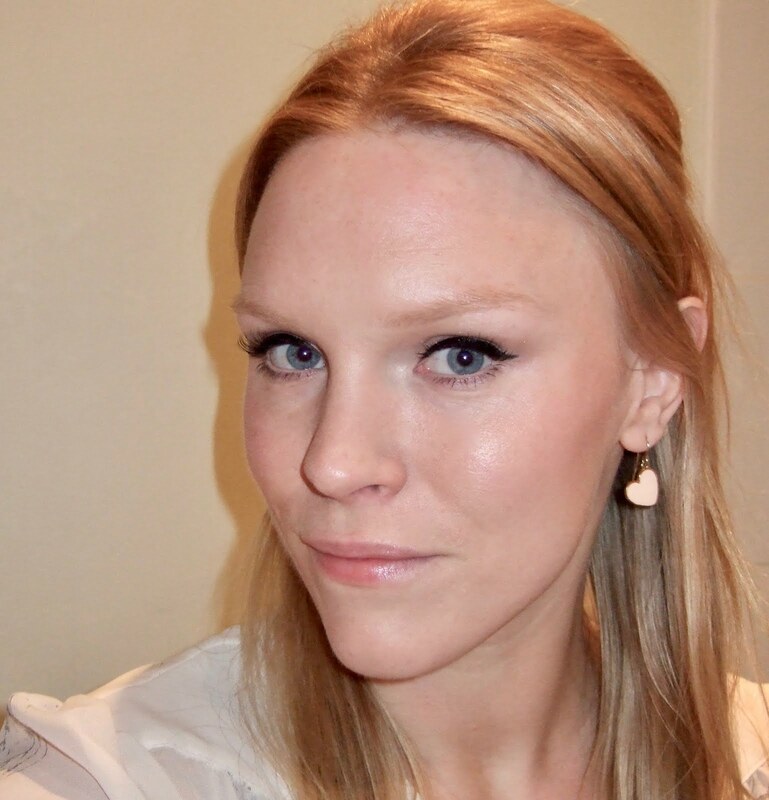 *Updated from a post I wrote for Beauty Guerrillas in 2008, courtesy of Joy Scott at DINKY London. I'm as obsessed with it today as I was then! I love this too, if only I could find a moisturiser I love as much I think my life would be complete! Tell me about it! Maybe I'm fussy, but what I want from a moisturiser is that it moisturises. This I find is often too much to expect.